In this profoundly exciting and challenging time, individuals may find they are involved in a difficult yet fascinating learning process -- both their personal evolution and the evolution of human consciousness. In this book, best-selling author Shakti Gawain describes the four levels of human existence -- spiritual, mental, emotional, and physical -- and explains the importance of developing all four. 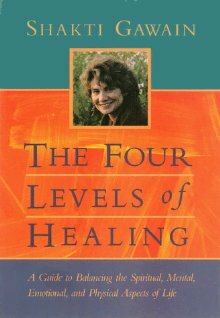 She also provides the meditations and exercises readers need to begin their own healing journeys.